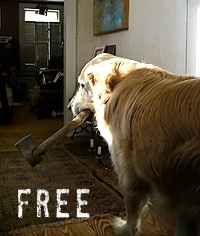 When you wake up and see your dog wandering around with an axe in his mouth, you know the uprising is coming. let’s go by there, down the road again. in case a fight breaks out again. You know, in case you forget to come and wake me. someone to fall down, a drunk or me. To bear me witness the black of a ‘68. with a rate to turn all the faces. I ever made were made in secret. ‘Cause if you plan it it’s easy to let go. I see us as that couple down in Georgia looking out a diner window. If you plan it, it’s easy to let go. Click here to get the MP3.